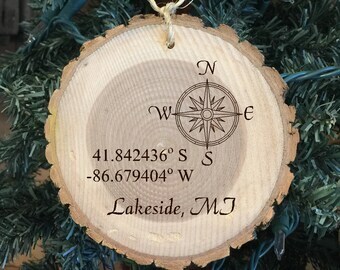 This Christmas ornament is a great gift for that special someone. 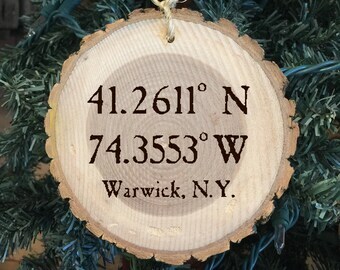 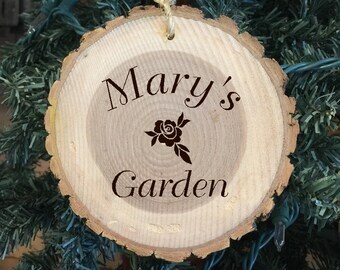 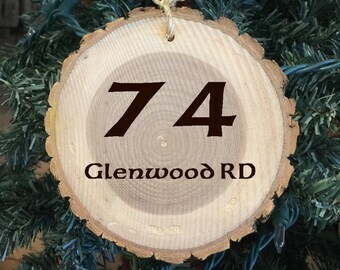 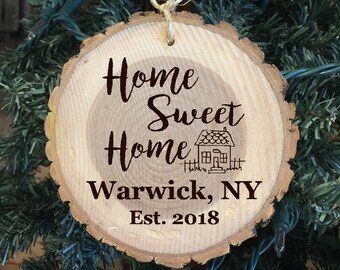 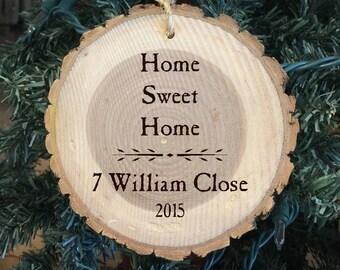 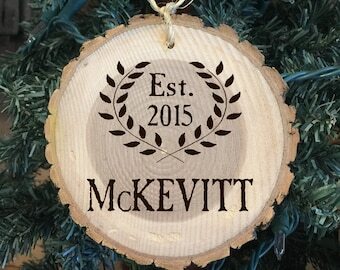 It is also great personalized add on for the outside of a gift for a housewarming gift. 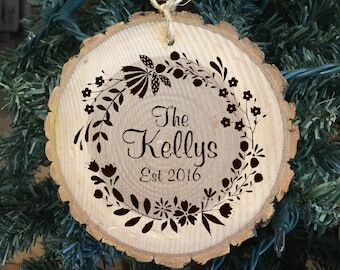 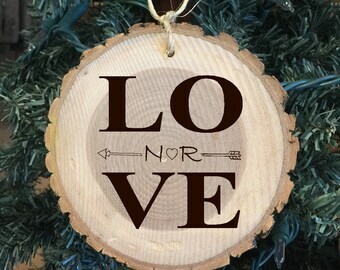 It makes your gift personalized and they get an ornament for their tree. 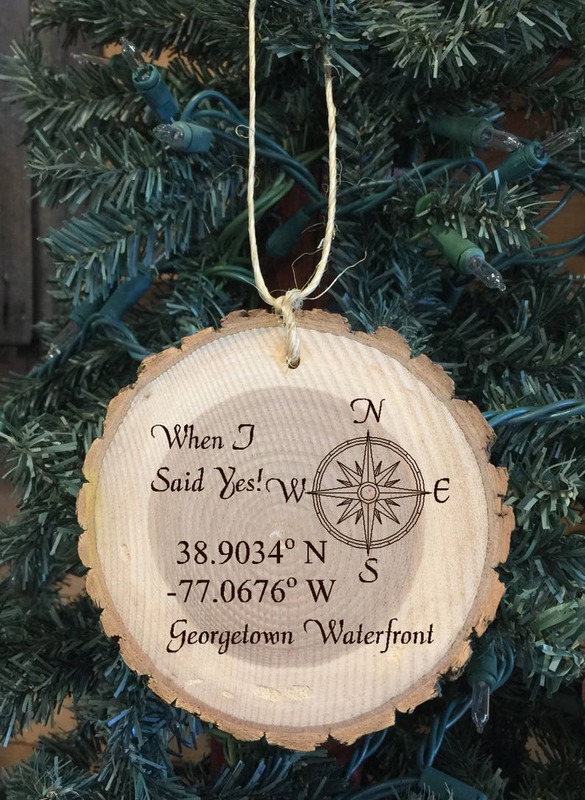 You can even hang it on a bottle of wine for that special keepsake.